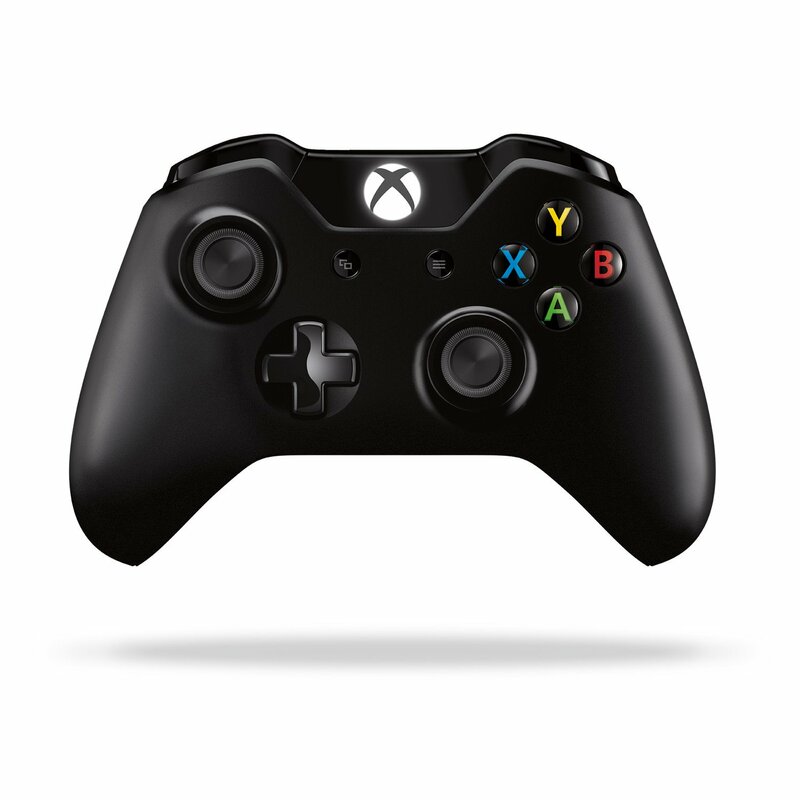 Experience the action like never before with the Xbox One Wireless Controller. 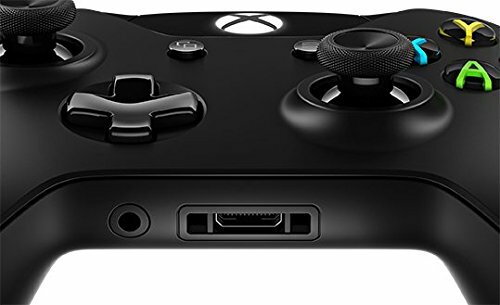 Impulse Triggers deliver fingertip vibration feedback, so you can feel every jolt and crash in high definition. 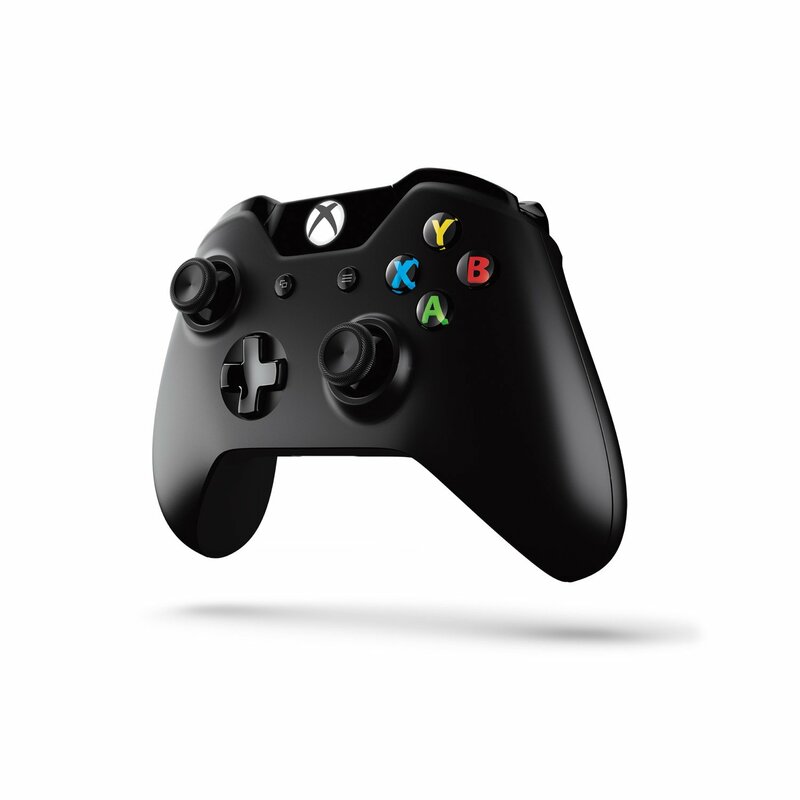 Responsive thumbsticks and an enhanced D-pad provide greater precision. 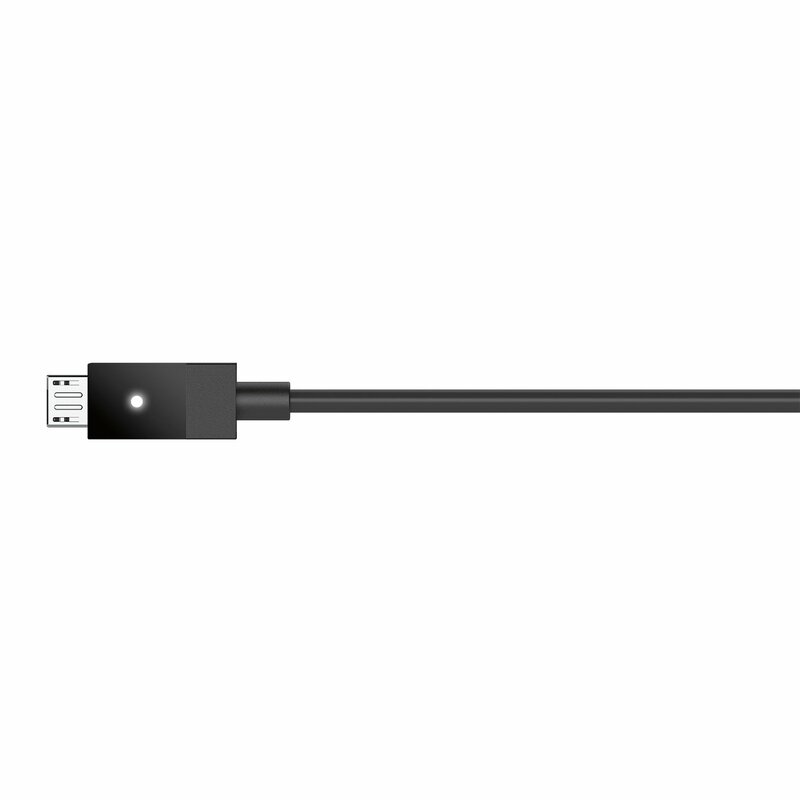 And with the 3.5mm stereo headset jack, you can directly plug in any compatible headset. 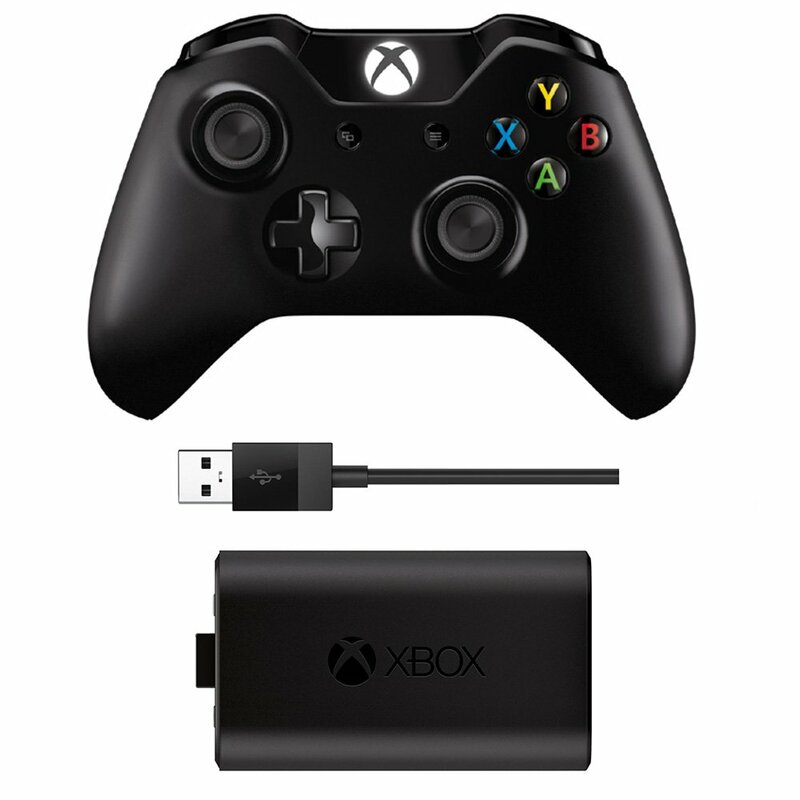 Keep the action going with the Play & Charge Kit, featuring a battery that recharges while you play or afterwards, even when your Xbox is in standby. 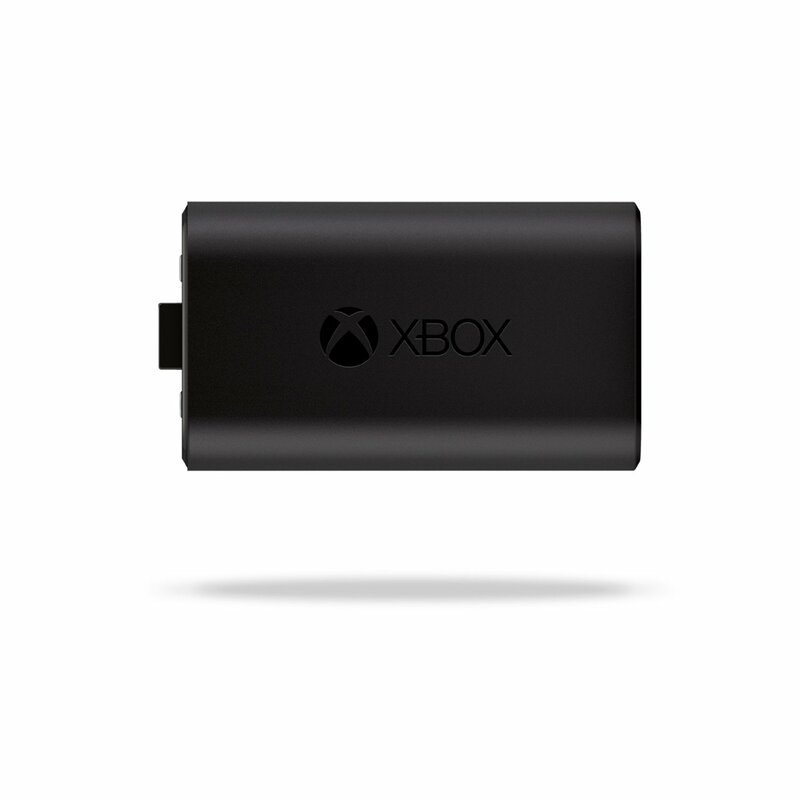 Charges while you play and when the console is in standby mode and fully charged in 4 hours. Contents: Wireless Controller, Rechargeable Lithium Ion Battery Pack, and Charging Cable (9 foot USB to Micro-USB).